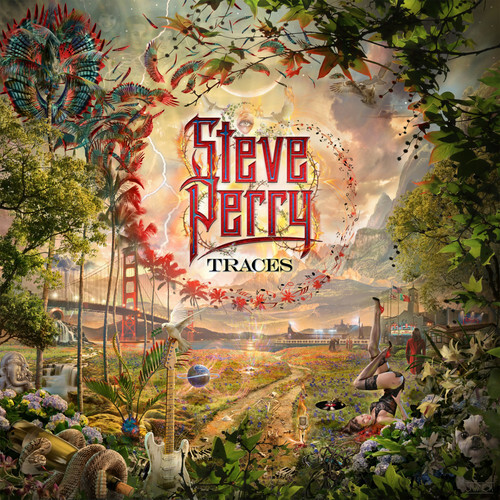 Legendary singer-songwriter and Rock & Roll Hall of Fame inductee Steve Perry makes his long awaited return with Traces, his first new album in nearly a quarter century, out Friday October 5th, 2018 on Fantasy Records. Produced by Perry alongside co-producer Thom Flowers, Traces is the artist’s most vulnerable and honest recording to date, balancing tremendous loss with enduring hope and beauty. The album is a collection of nine original tracks that encompass the spectrum of human emotion, and also features a beautifully reimagined cover of The Beatles’ “I Need You” (see full track list below). It is the work of an artist who has reconnected with his music in a new way.